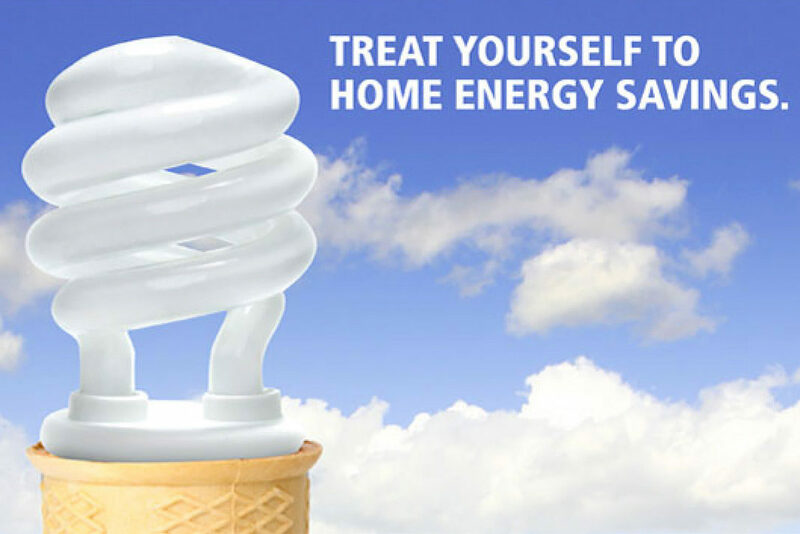 Subcontracted to us by another agency, we were to create consumer ads that announced an upcoming “Change A Light” savings promotion on Energy Star-qualified light bulbs. Create an interruptive image that would stand out from more ordinary energy-type advertising. Something that would catch attention yet be on-strategy to the savings message. This idea of “treating yourself” (1) acknowledges an out-of-the-ordinary effort and (2) implies that the indulgence will make you feel good, too.